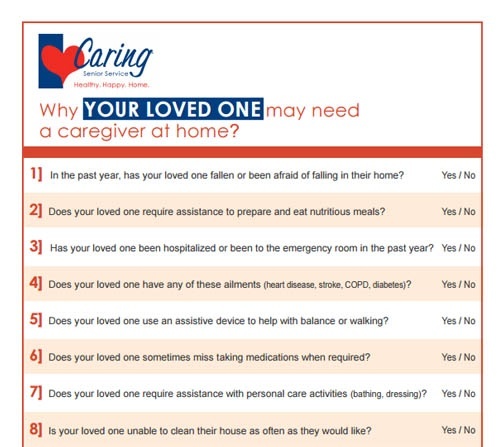 To help families recognize the need before something happens, we have created this 10 Warning Signs Handout to help you determine if now is the time to explore homecare options for yourself or a loved one. Find out if you or a loved one is at risk? EmailZip CodeSocial media platforms like Facebook and Twitter are used by people of all ages. 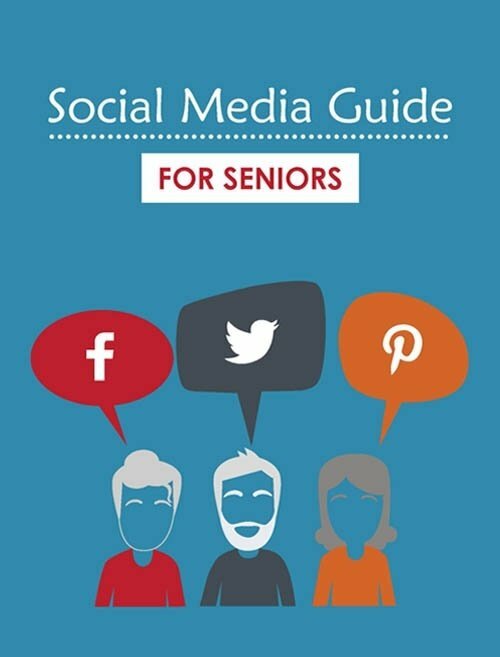 Seniors in particular are using these platforms to stay connected with old classmates, long lost friends, and family.